We’re all about celebrating life’s moments. Certainly, birthdays are the most popular type of celebration, but we provide party rentals to all types of private and public celebrations including weddings, holiday parties, reunions, sports team events, adoptions, and so many more. 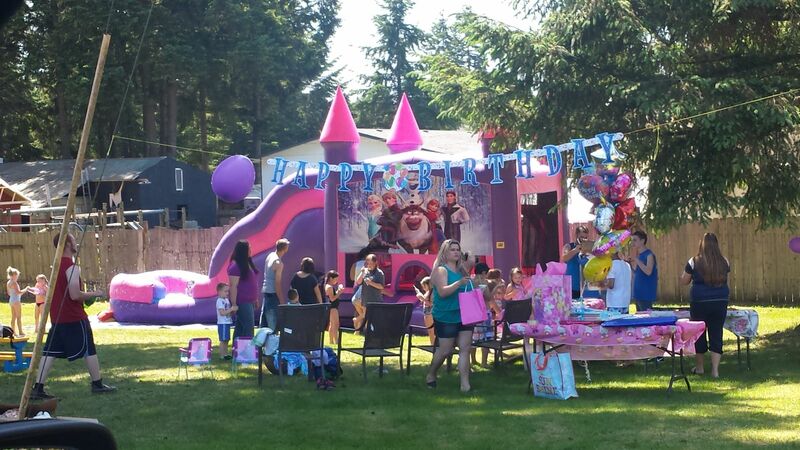 If there’s a celebration, Inflatable Event Professionals will have something special to enhance the experience and make it memorable. Book Online today to get your next Special Celebration started!